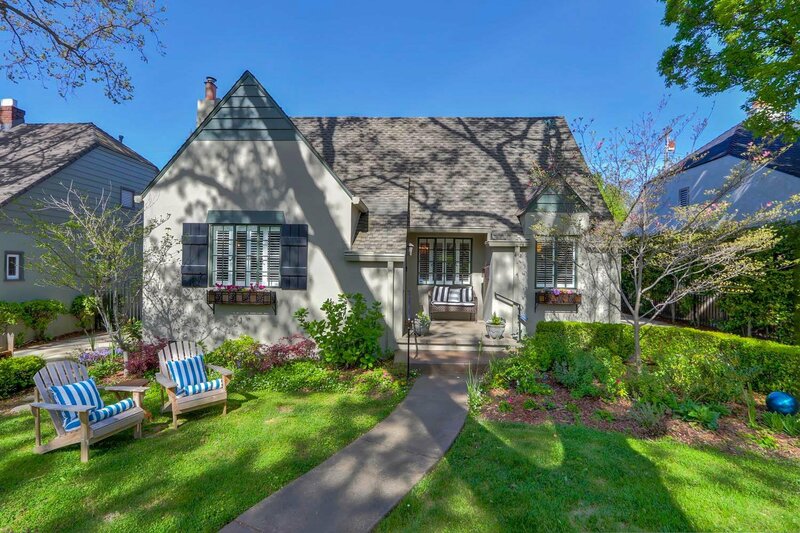 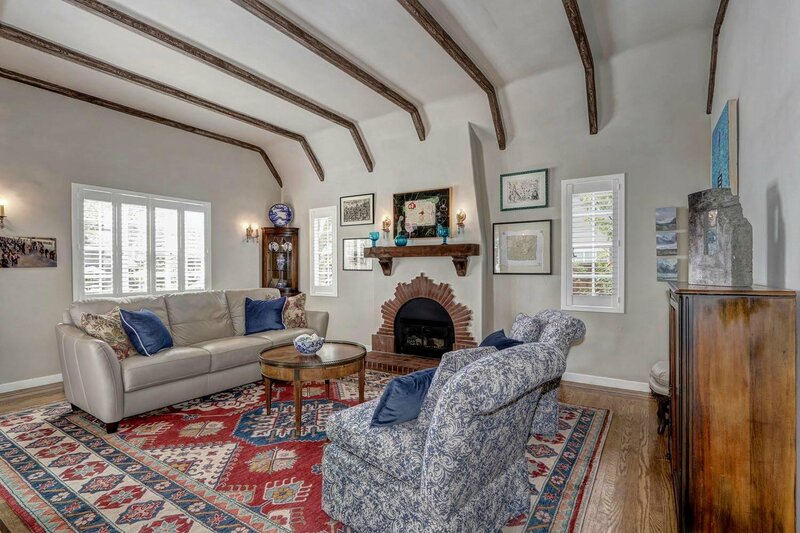 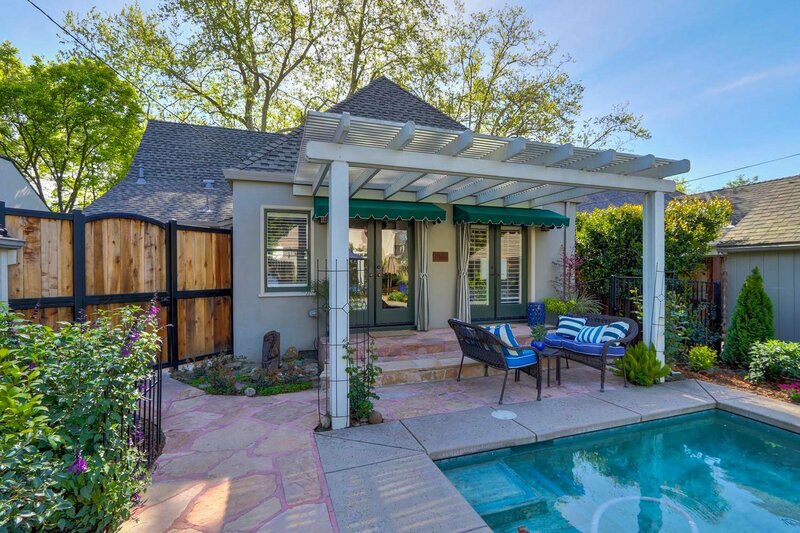 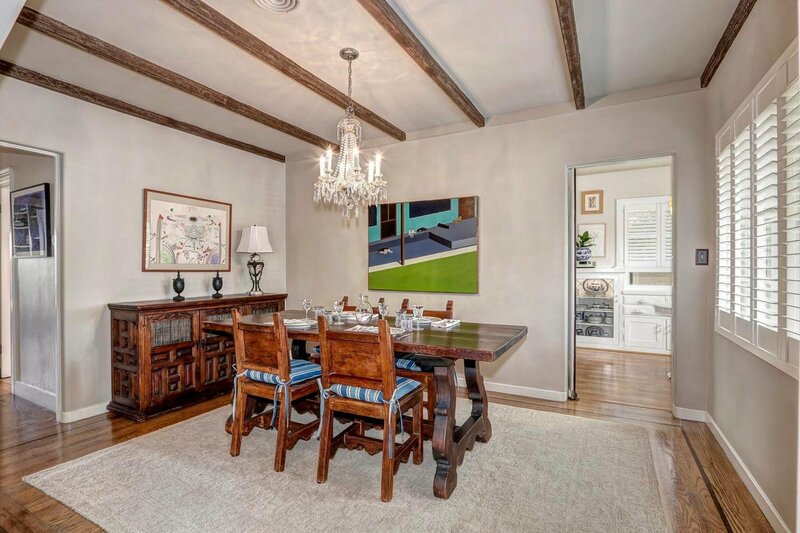 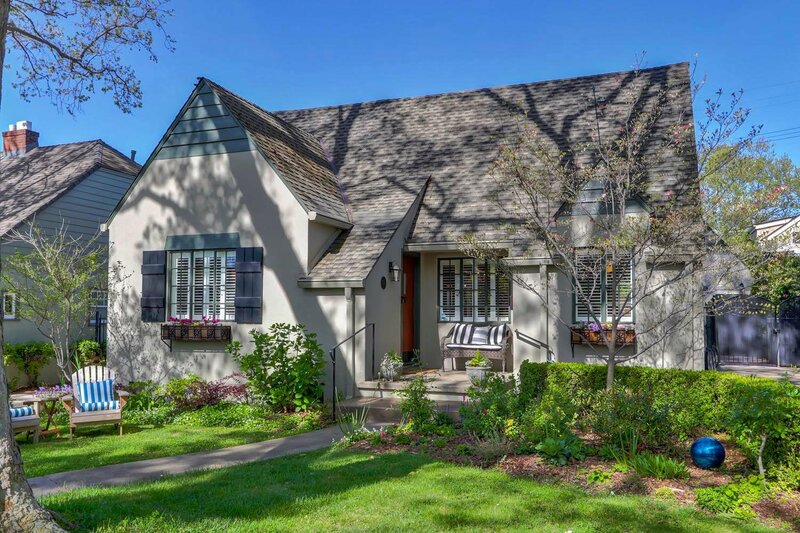 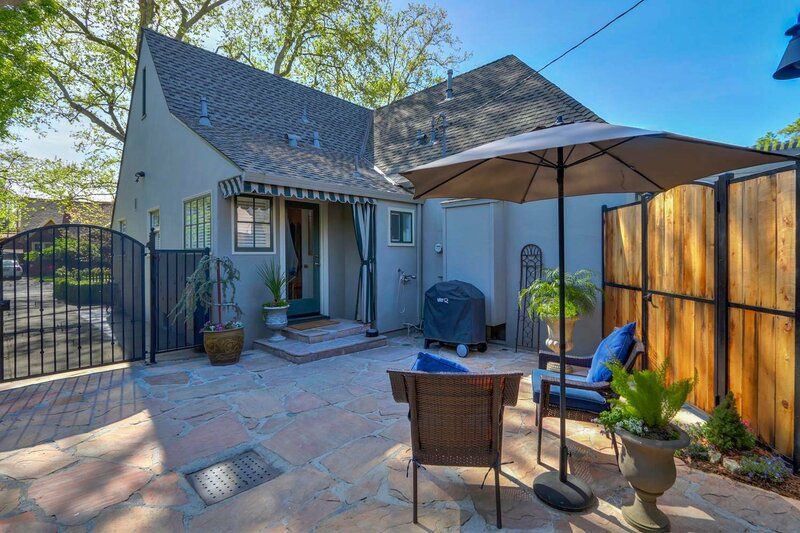 Don't miss this picture perfect Tudor located on tree lined 46th street in one of the most sought after areas in East Sac. 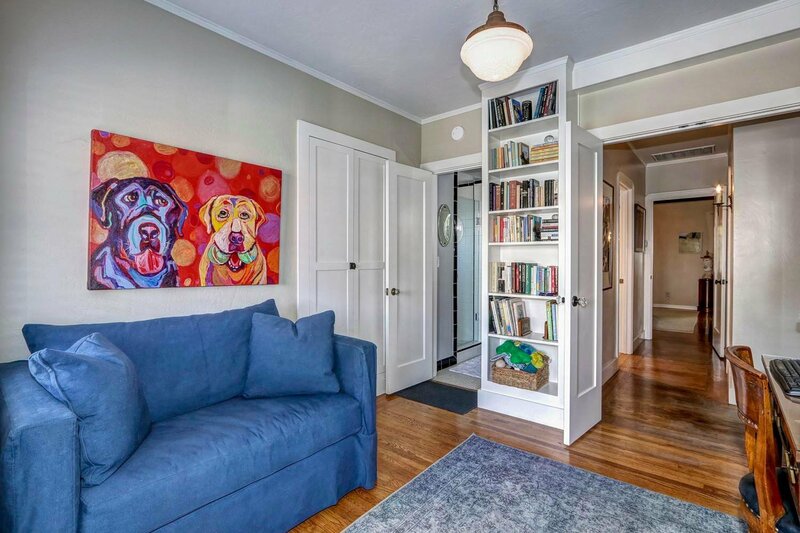 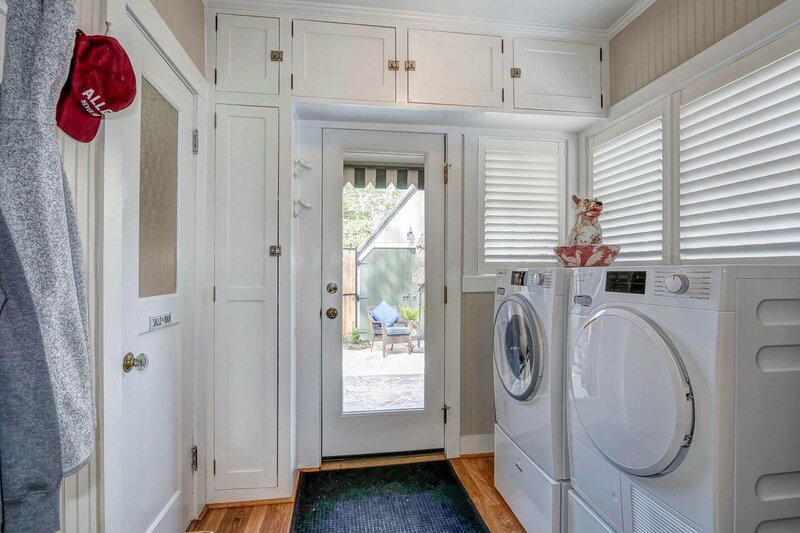 Gleaming hardwood floors with inlays throughout greet you as you enter. 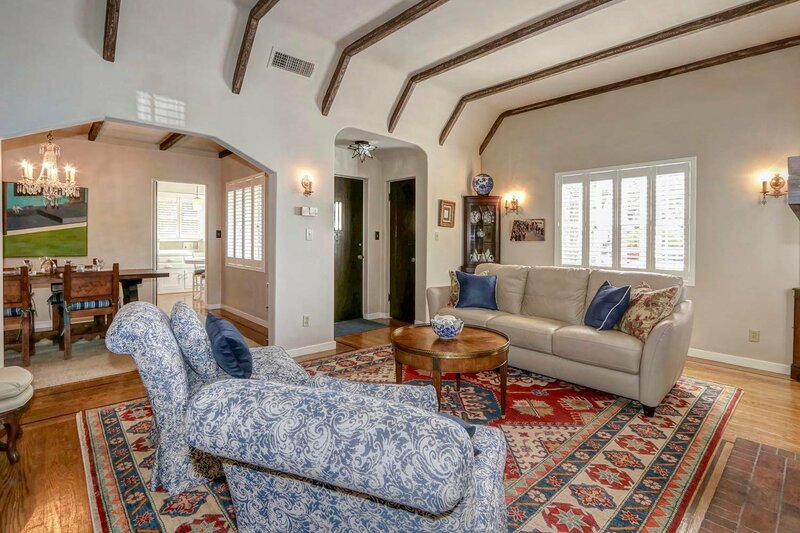 High ceilings and a gas fireplace in the living room, shutters throughout, period tile in the bathrooms, an ample dining room are but a few of the features this unique home offers. 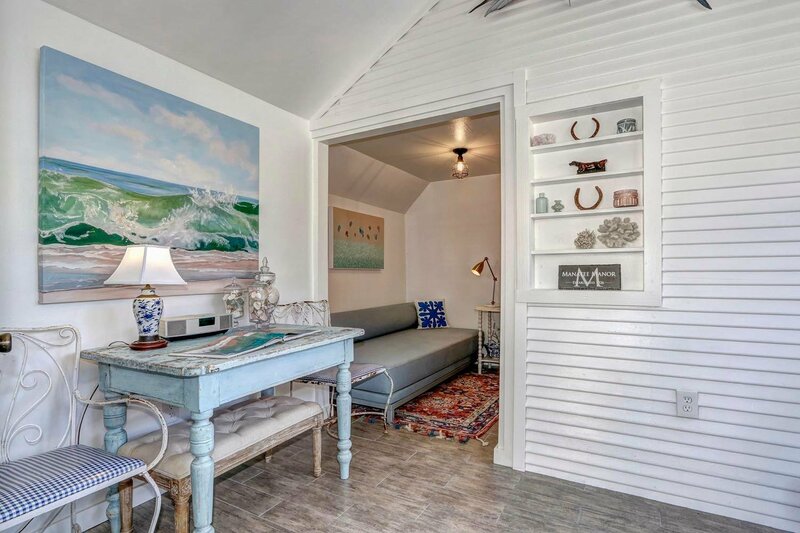 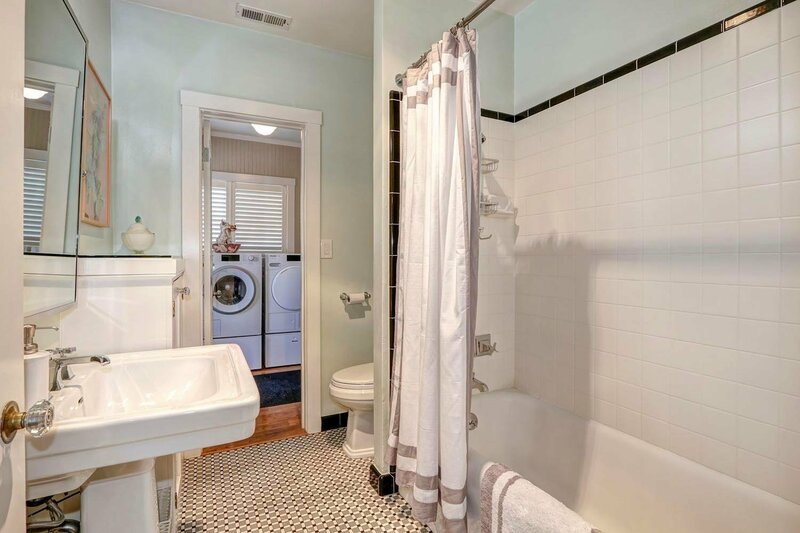 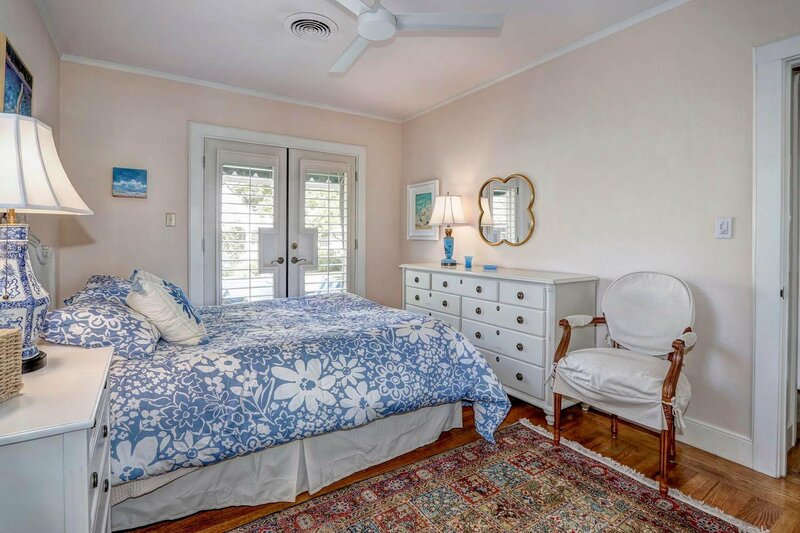 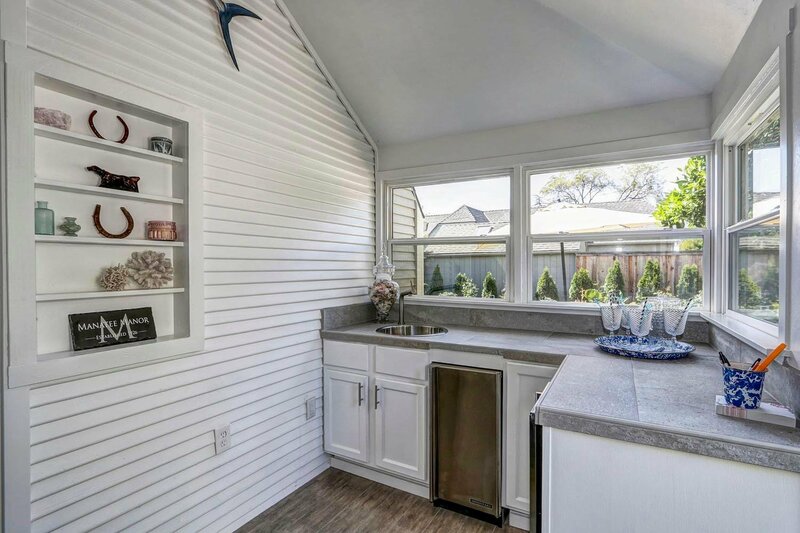 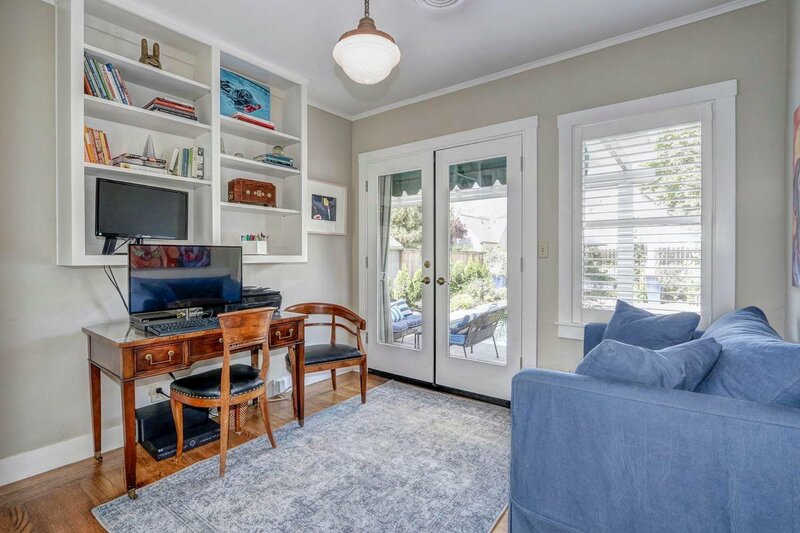 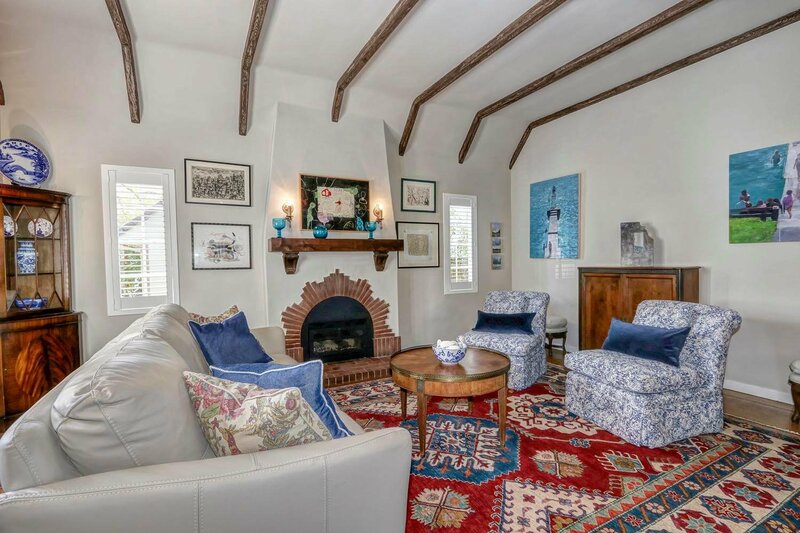 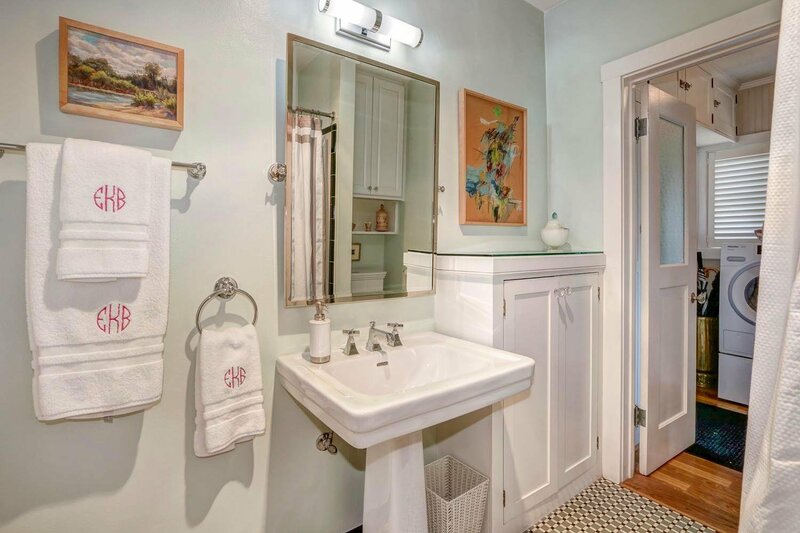 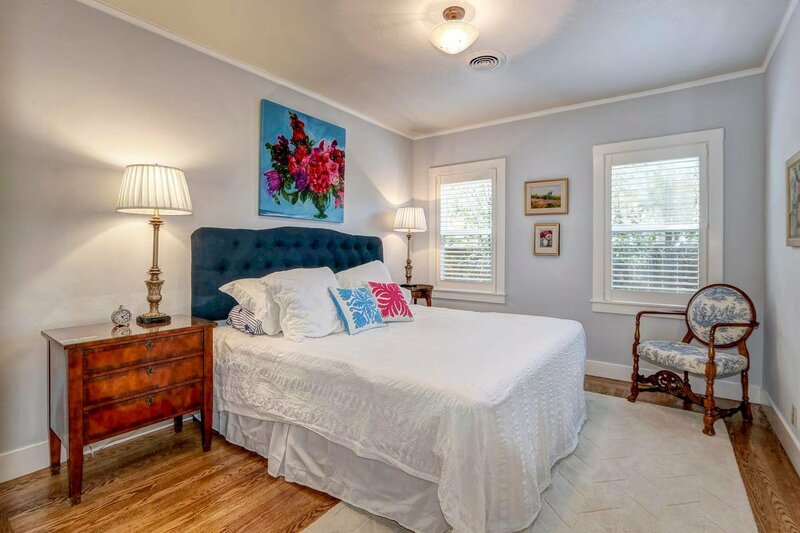 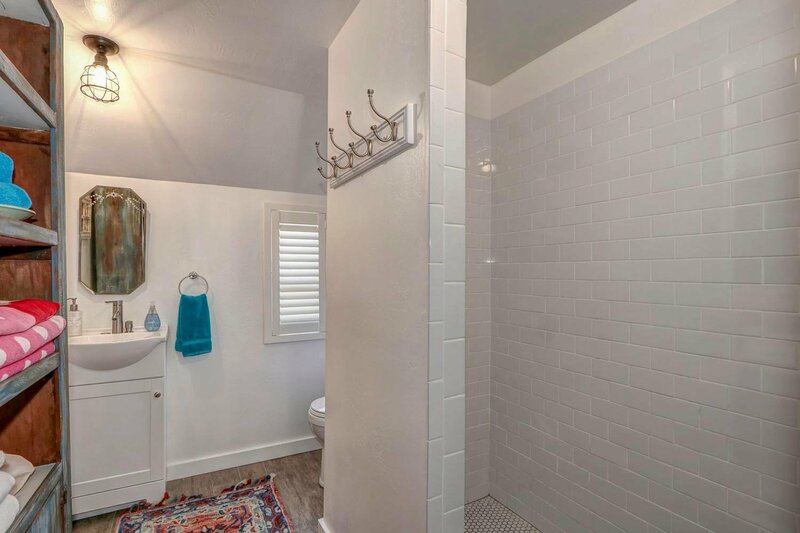 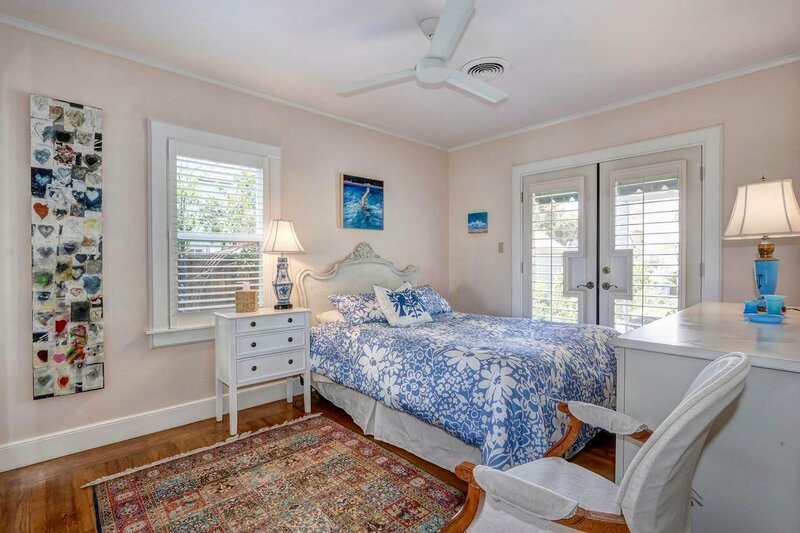 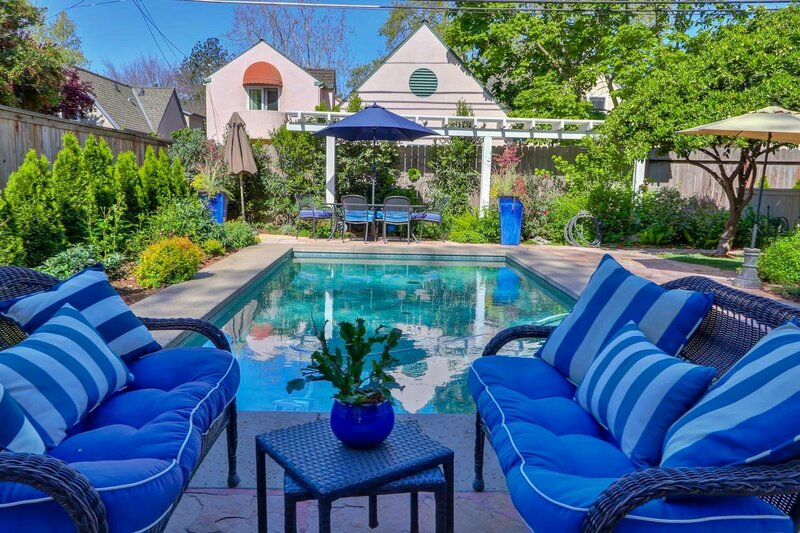 With three bedrooms and two baths in the house and another full bath in the pool house this home is not only practical but an entertainers delight. 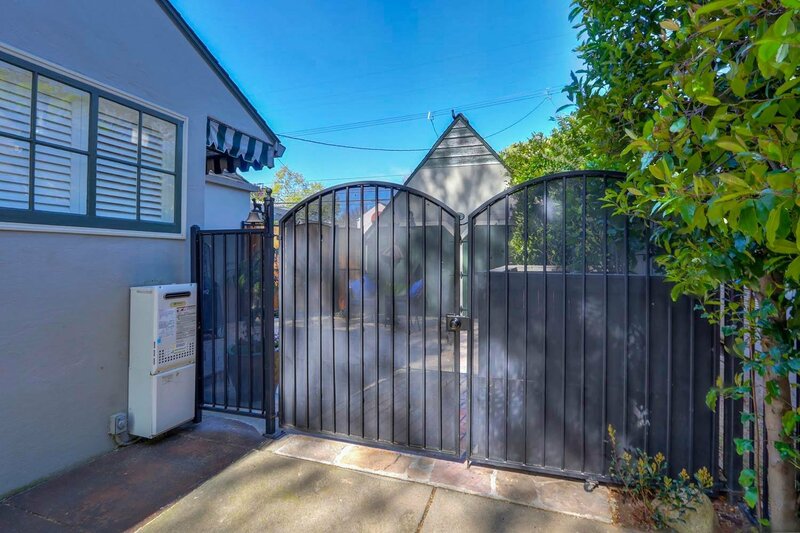 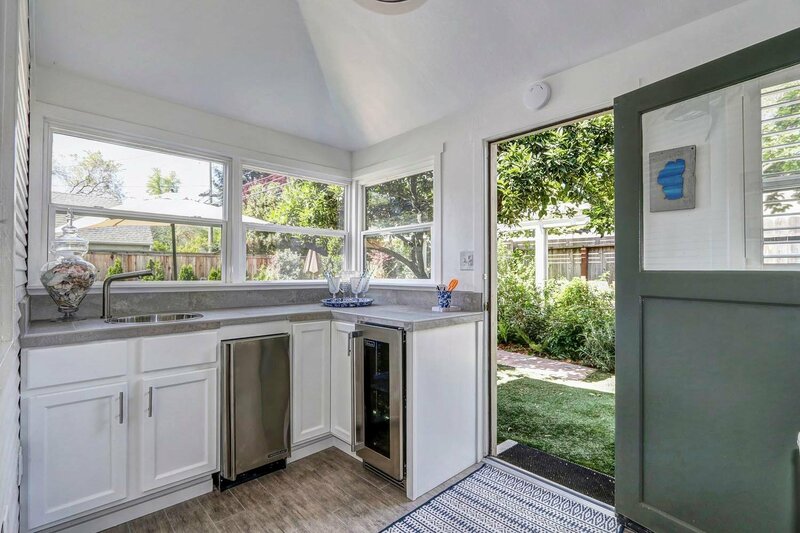 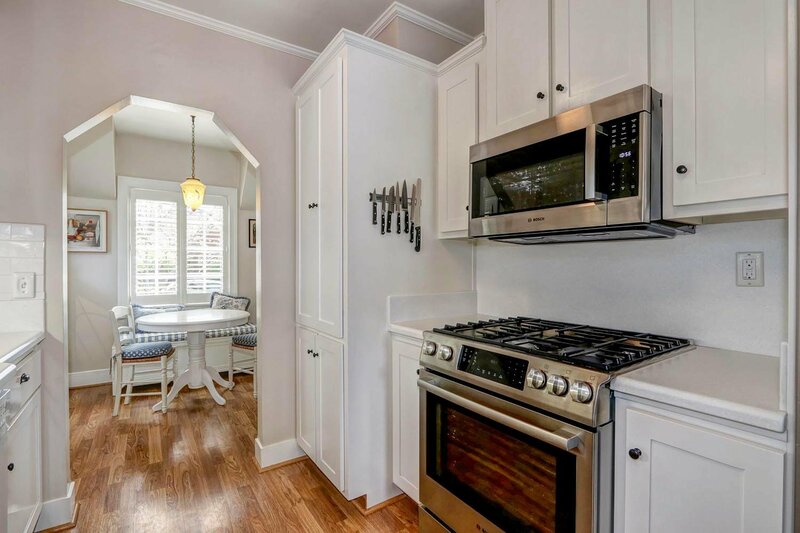 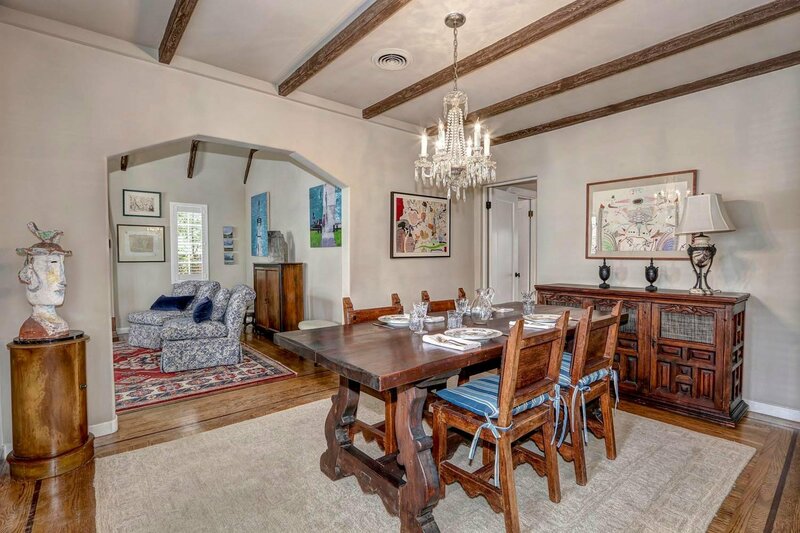 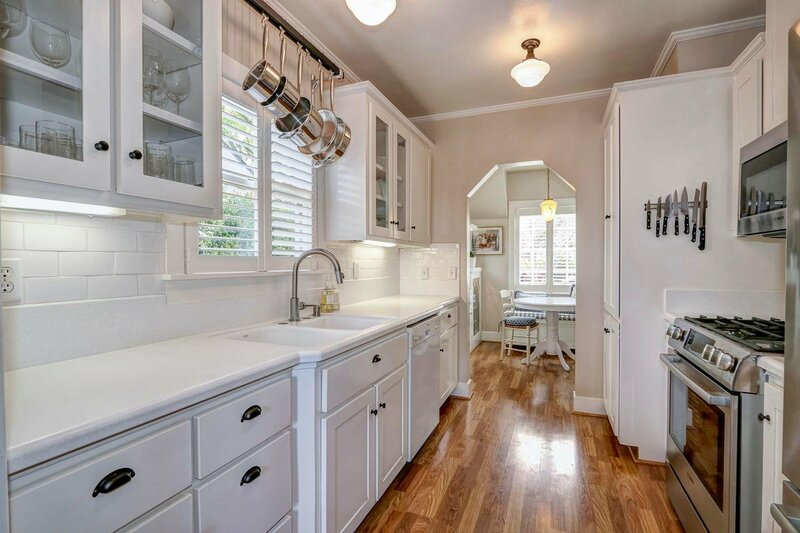 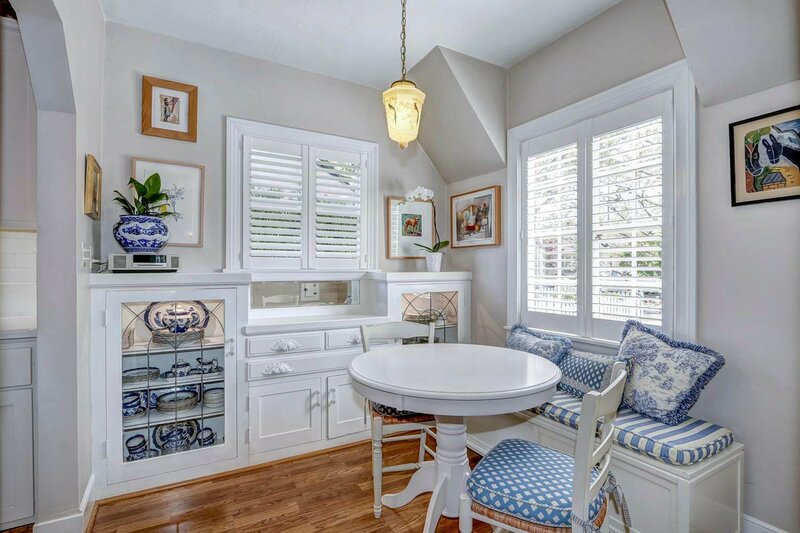 Updated kitchen and appliances with an adjacent dining area with original built-in. 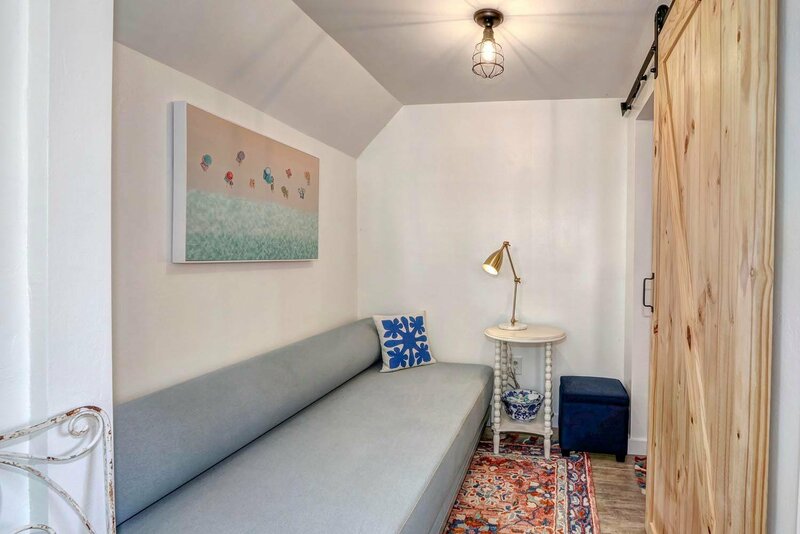 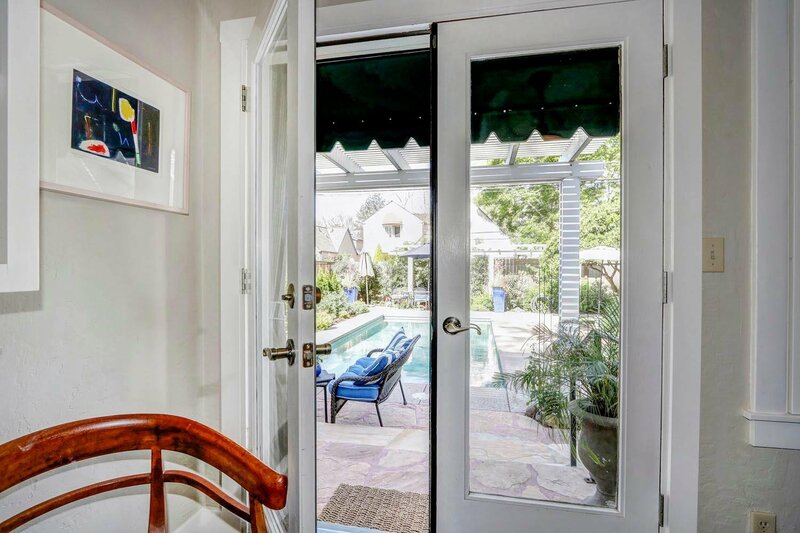 A solar heated pool with cover, tankless hot water, French doors from two bedrooms to the rear yard and pool, exterior awnings, exterior curtains and so much more. 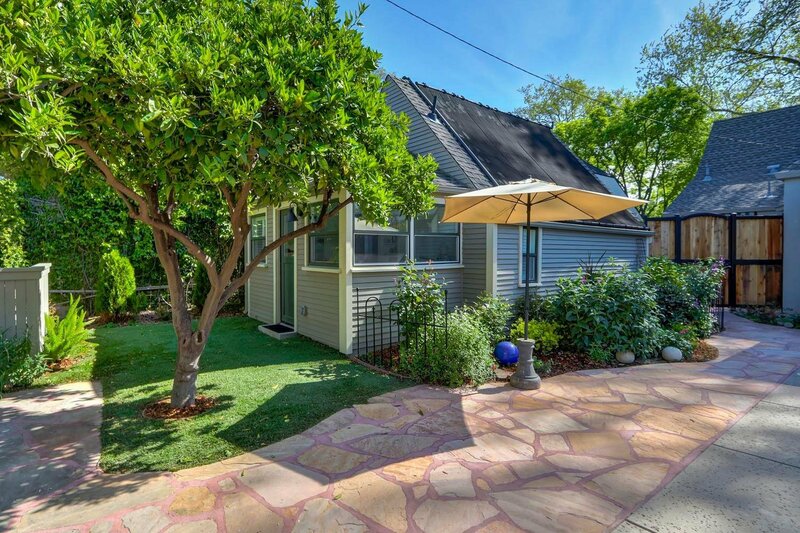 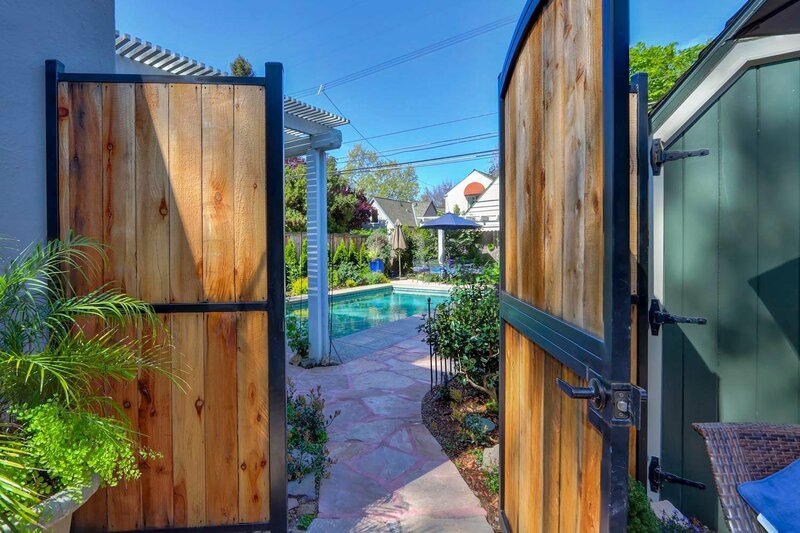 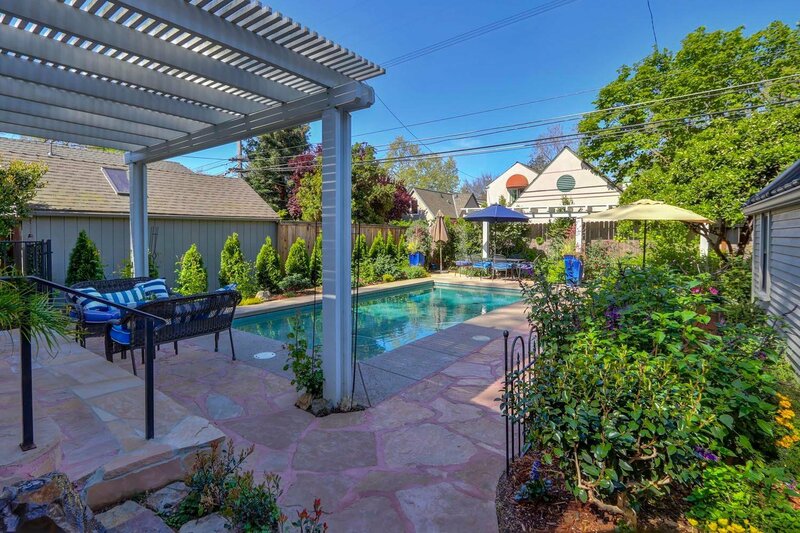 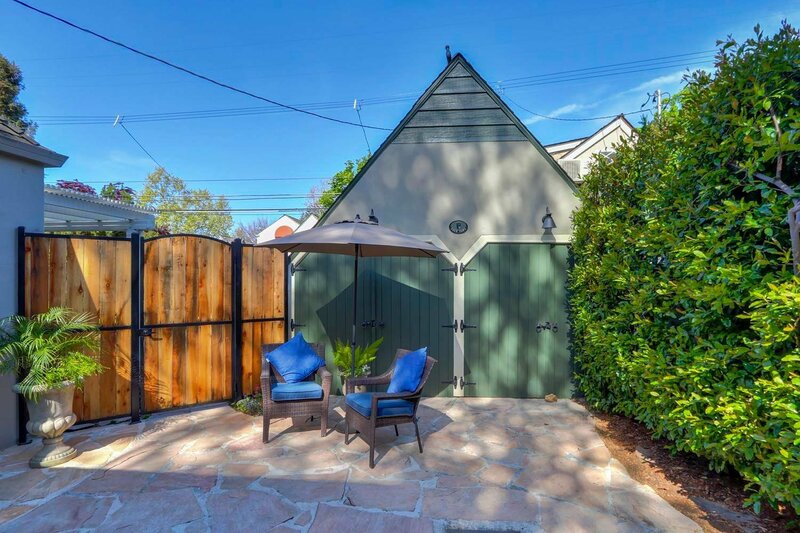 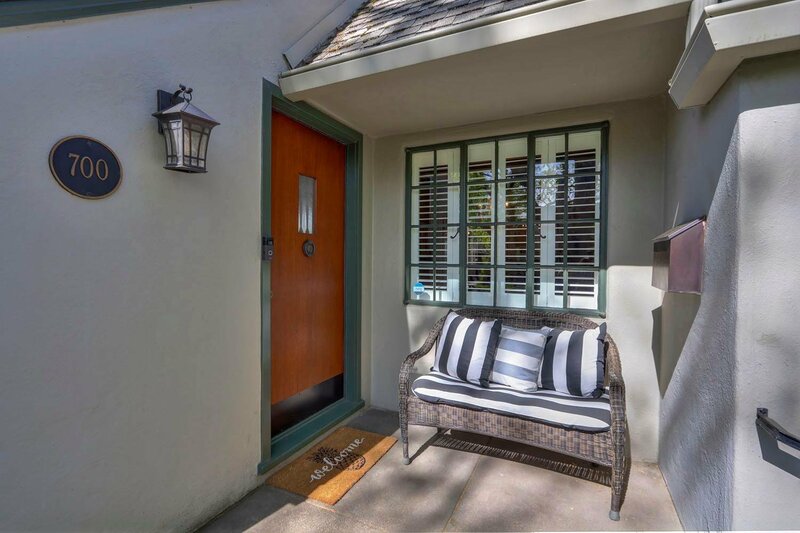 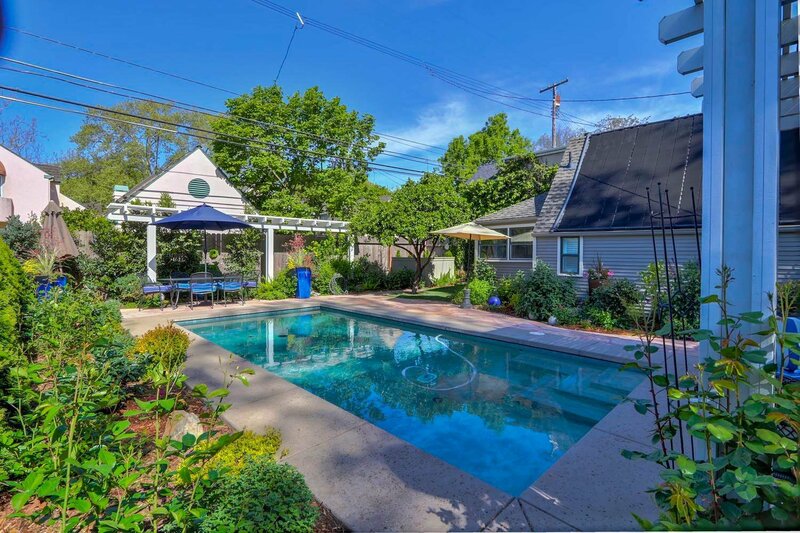 You will love lounging in the manicured rear yard and enjoy the pool house with kitchenette and full bathroom. 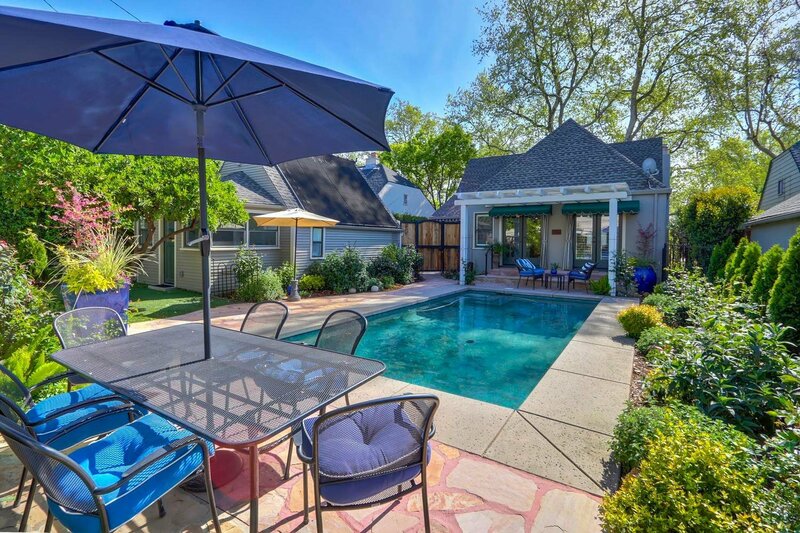 It truly doesn't get any better than this is East Sac.